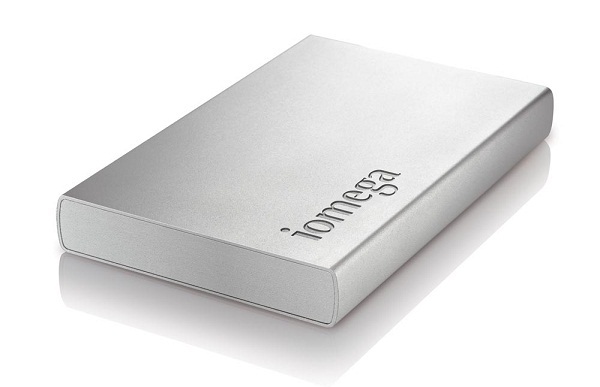 Iomega External Hard Drive is easy to use. We use it to store important information and transfer large files like movies, songs, archives from computer to Iomega external hard drive for backup. Also, you can save lots of space on your computer's hard disk. However, data loss from Iomega external hard drives can occur at any instant of time. If you lost data from Iomega External hard drive due to physical reasons, you should send you hard drive to some professional hard drive center and repair it. For logical data loss situations, Shining External Hard Drive Data Recovery software can help you restore all lost files like movies, video clips, songs, audio files, PDF files, Excels, Texts, Archives, photos, pictures, image files from Iomega External hard drive. Connect your Iomega external hard drive with the computer. Download, install Shining External Hard Drive Data Recovery software on your computer and then doubt click it to launch it. Click "Start" and select the Iomega portable hard drive as aim disk and click "Scan". After scanning, you can preview the found files and then save the files you need.